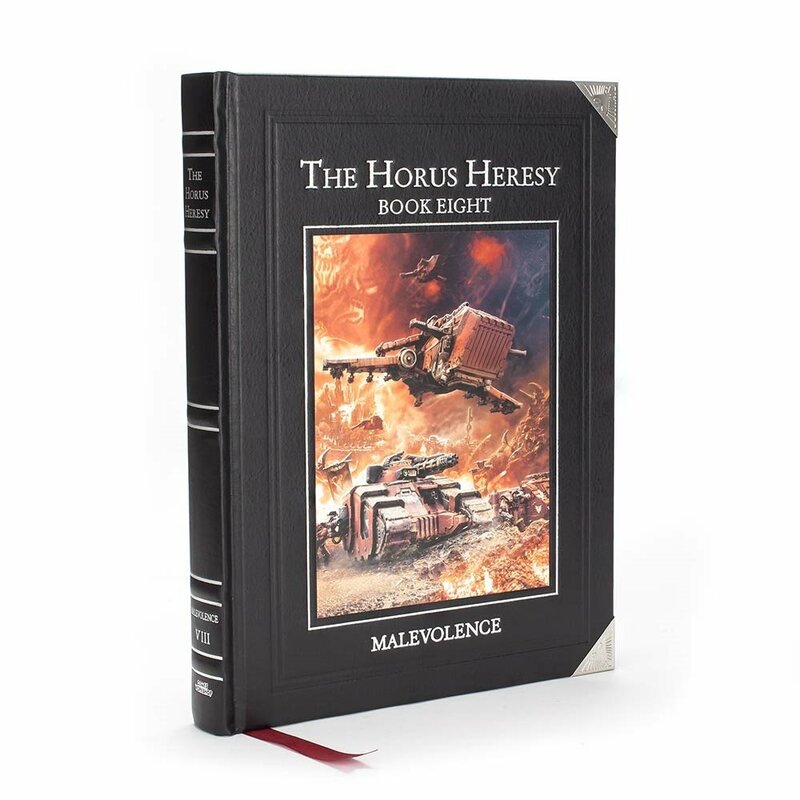 It’s been a long time coming but daemons are making they way into the Horus Heresy with Malevolence. 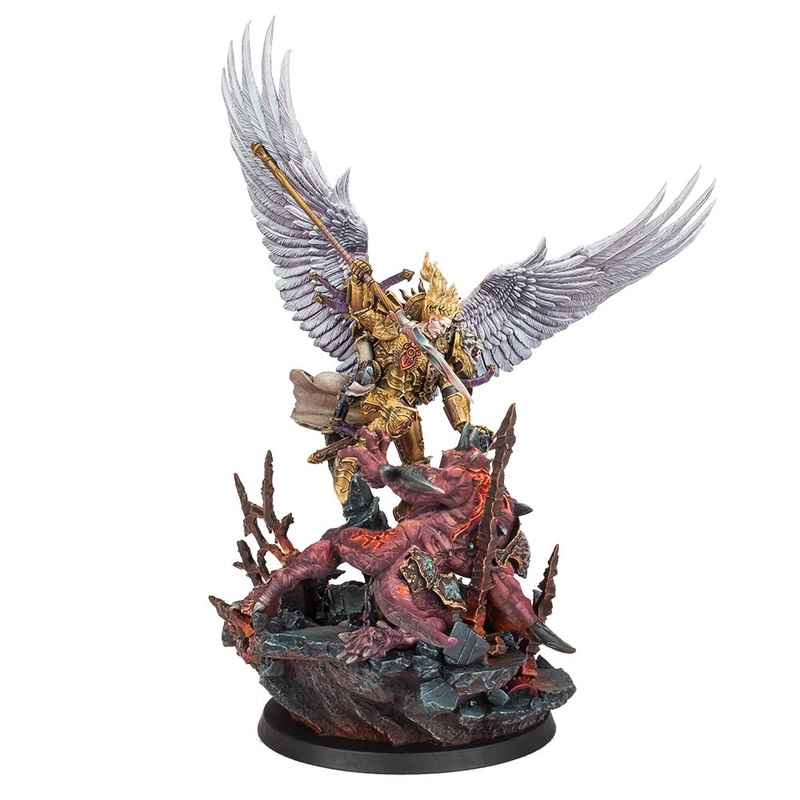 Get ready to fight back the chaos hordes along side the Angelic Sanguinius! There’s more than a few sources for this inspiration. 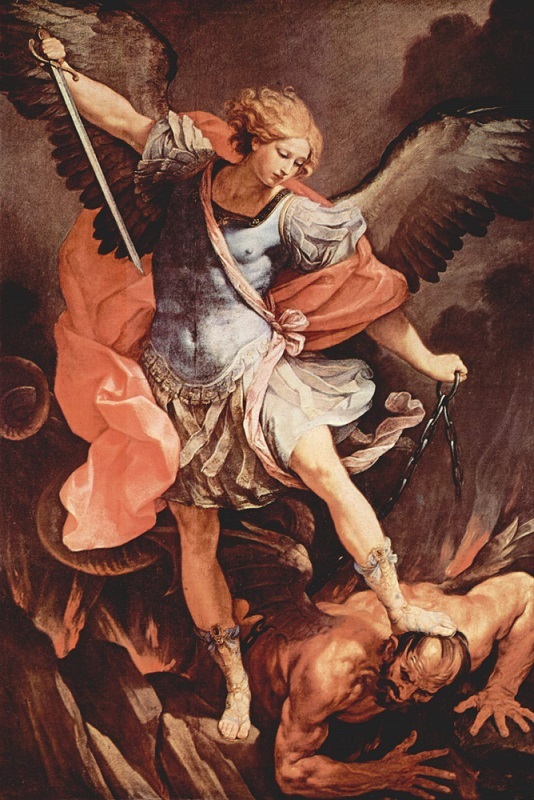 It’s kind of an iconic look of an Angelic figure standing over a defeated daemon. Quite fitting for Sanguinius. 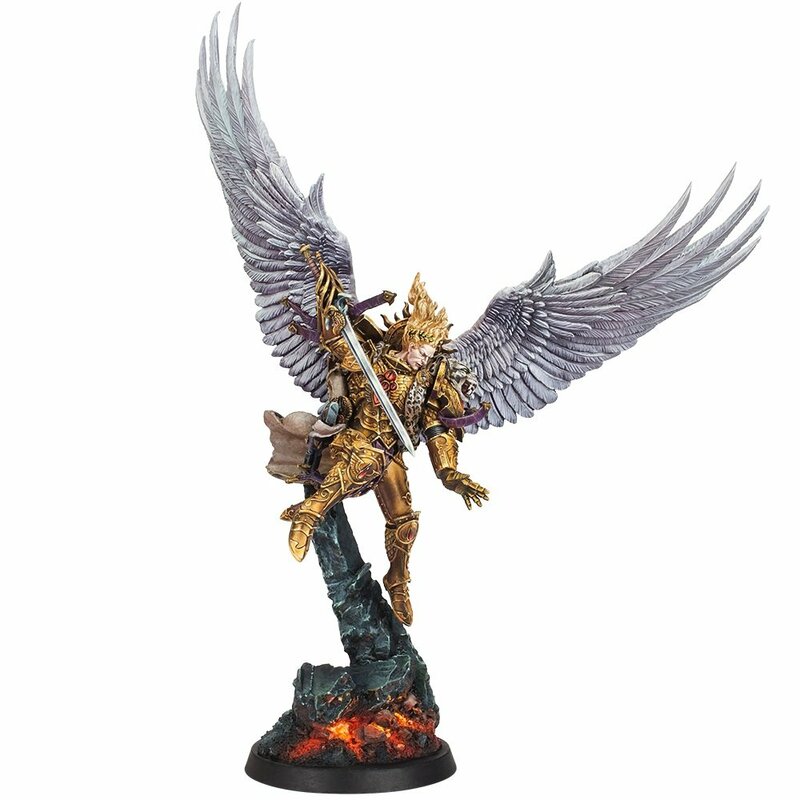 This alternate version of Sanguinius also comes with a different weapon option – the Spear of Telesto. 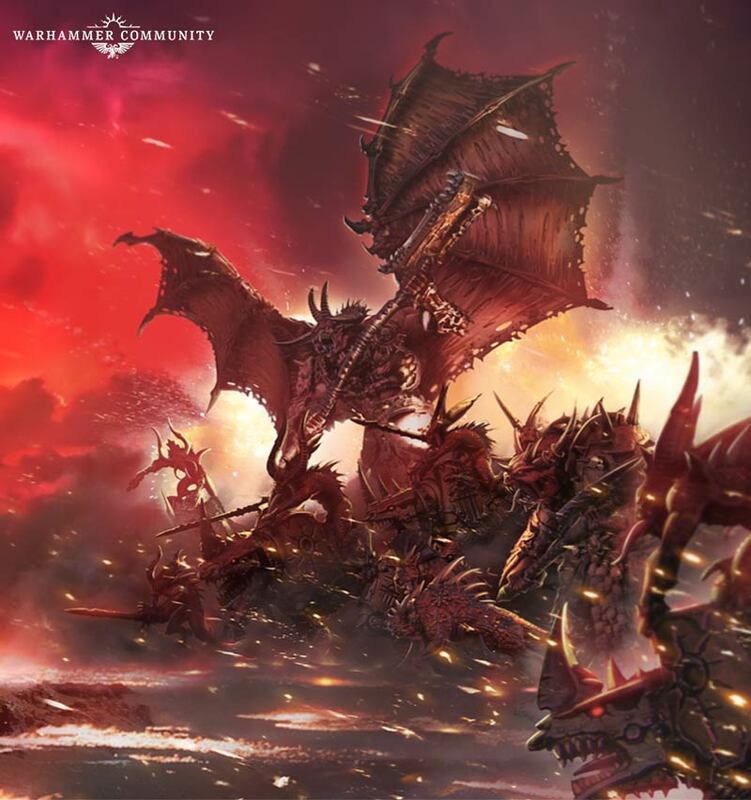 Along with rules for Sanguinius in the book, it will also feature lots of other characters and rules for the Blood Angels and White Scars legions. There’s also some bonus goodies in there for Alpha Legion fans AND a first look at Daemons in the Horus Heresy! It was only a matter of time. This book is really going to shake things up for the Horus Heresy. I’m very curious to see how the daemonic army list works out – and how it will perform on the tabletop. There’s lots more on the way from Games Workshop and Forge World this weekend at the Horus Heresy Weekender – stay tuned!